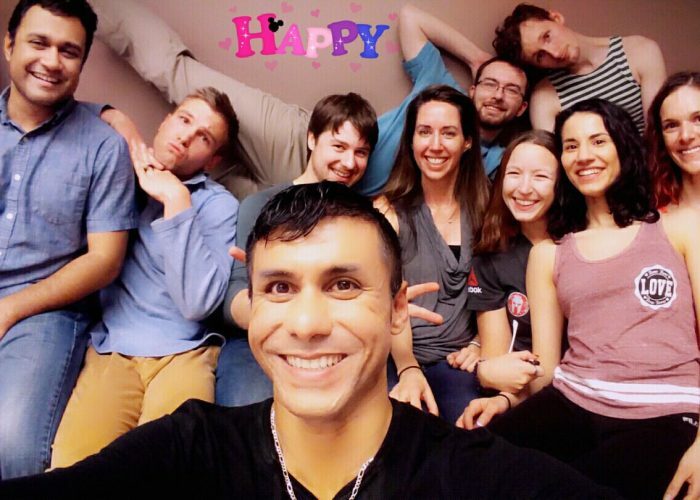 Idaho DanceSport is a studio and community offering Latin dance lessons, performance and competition opportunities, and social dancing events in Boise. We specialize in International Latin, Standard, Salsa, Bachata, Argentine Tango, Zouk, Kizomba, and more. 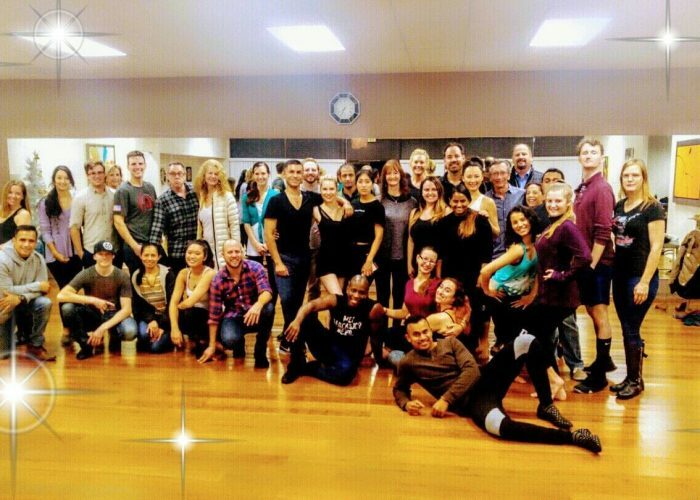 Led by a professional Latin Ballroom competitor, Idaho DanceSport presents quality instruction and fosters artistic and personal growth in its community. Our passionate members inspire our classes and fuel unforgettable social dancing events in Boise, Idaho. Join us and find out why we are "More than a Dance Studio". We welcome beginners as well as experienced dancers. Our group classes and private lessons fit all levels and abilities. If you want to learn to properly cater to your dance partner and create a skillful look on the dance floor, sign up today! 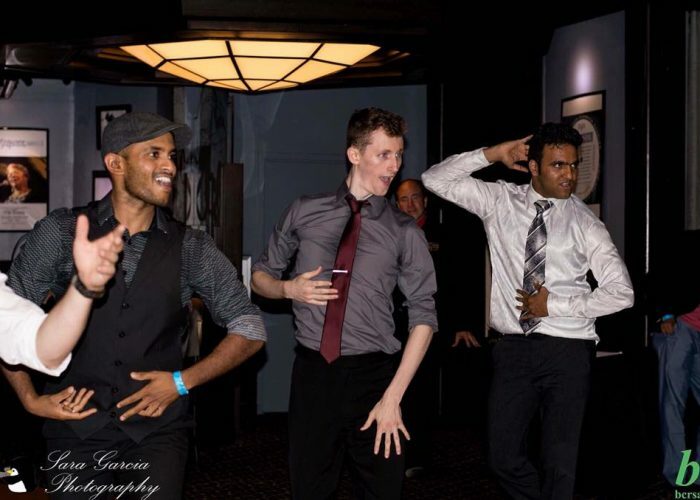 Our social dance events usually start with a free lesson for beginners, so even those without experience can learn some basics and enjoy a night of dancing. 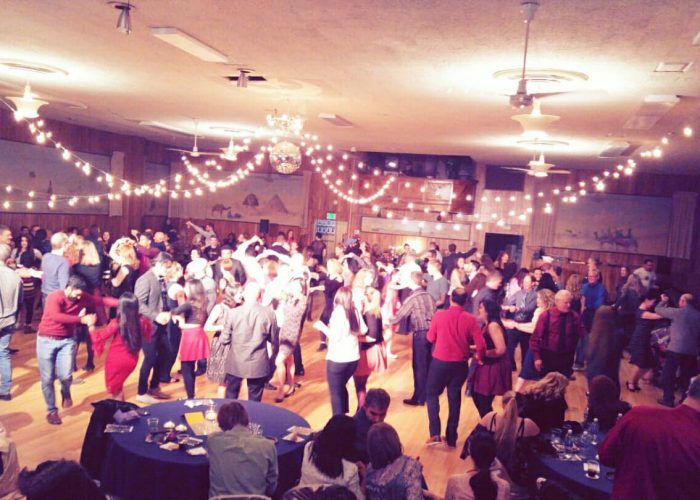 Boise has an active social scene with many entertainment events - if you're looking for a fun, affordable event to meet interesting people, you'll find that at Idaho DanceSport. We are a welcoming community in which advancing your skills and enriching your life is our priority! Latin, Standard, Social, and Practice dance shoes now for sale! Give yourself the best of the best in quality, value, flexibility, stability, and aesethetic. The right shoe is paramount to a dancer's success on the floor! Stop by the studio to find your perfect fit! 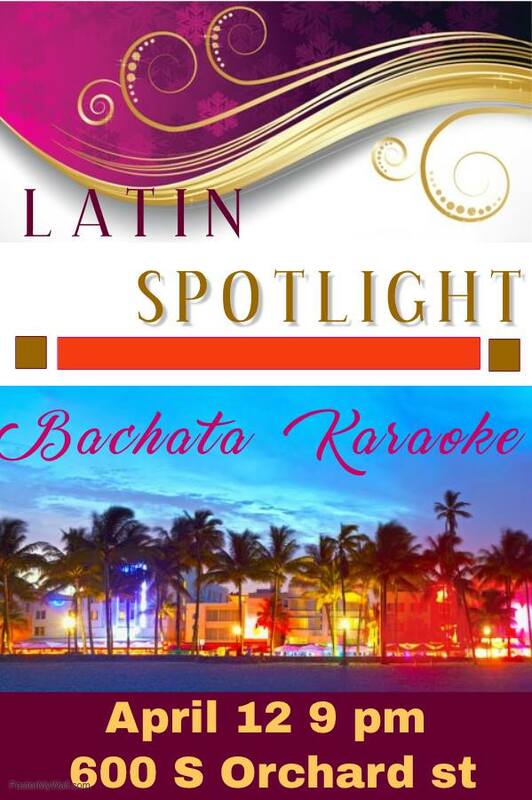 Latin Spotlight-April 27th, Doors at 9:00 pm, Salsa and Bachata Social Dancing & BACHATA KARAOKE!! until midnight @ Idaho DanceSport (600 S Orchard St, Boise Id 83705). Click below to RSVP on Facebook! 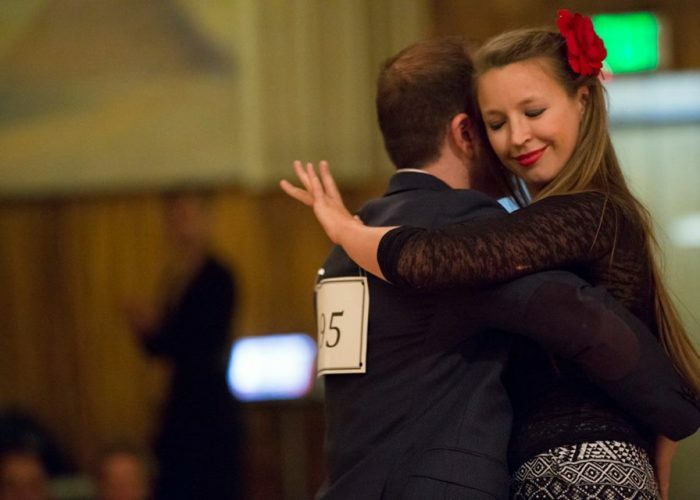 Take steps to improve your physical, mental, and emotional health with Idaho DanceSport! Depending on your size and energy level, dancing can burn upward toward 500 calories per hour, which makes it a great form of aerobic exercise. Dancing is also one of the best ways to improve memory and cognition through memorization of steps and movement coordination. Social and partner dancing is beneficial for your emotional health too, as you build meaningful relationships through community and personal interaction.